Log cabins accommodations up to 6 people and are fully equipped with complete housekeeping facilities. Furnished with electricity, refrigerator, gas cooking, hot and cold water, dishes, and tea towels. Bathrooms include a flush toilet, sink and shower. 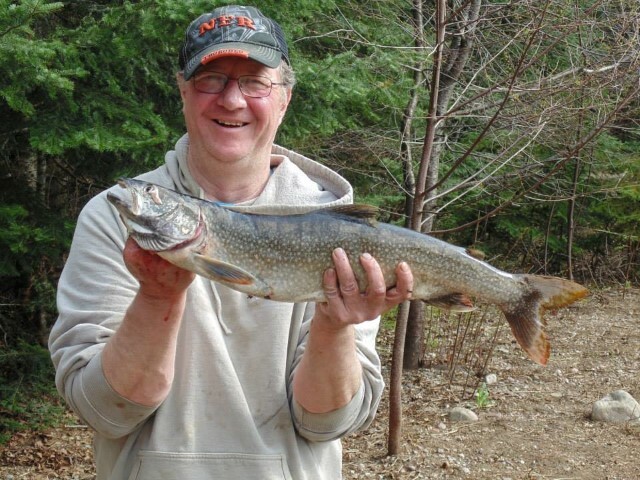 Although we are not situated on a lake, our location in this scenic area provides unlimited fishing and hunting possibilities. 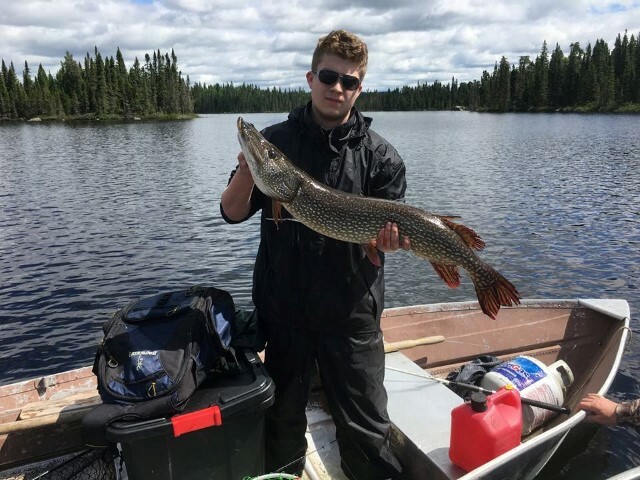 We have a variety of sports fishing available from 14 or more different wilderness set lakes, where 12′ or 14′ aluminum boats are stationed. Access via gravel logging roads or marked trails will take you well off the beaten path to scenic lakes in wilderness locations. 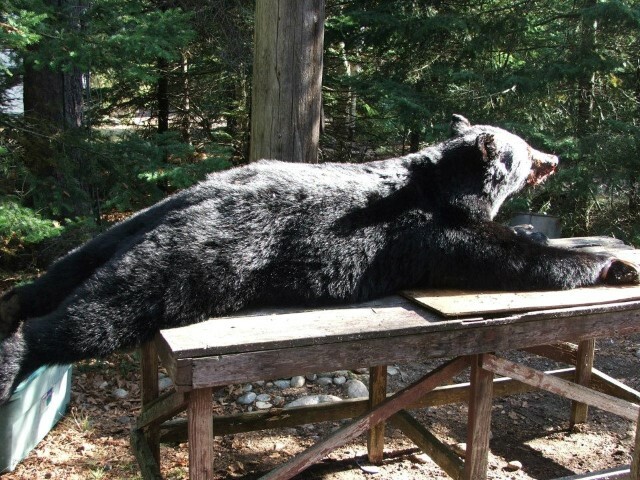 Hunt black bear in the Algoma Kinniwabi wilderness area. 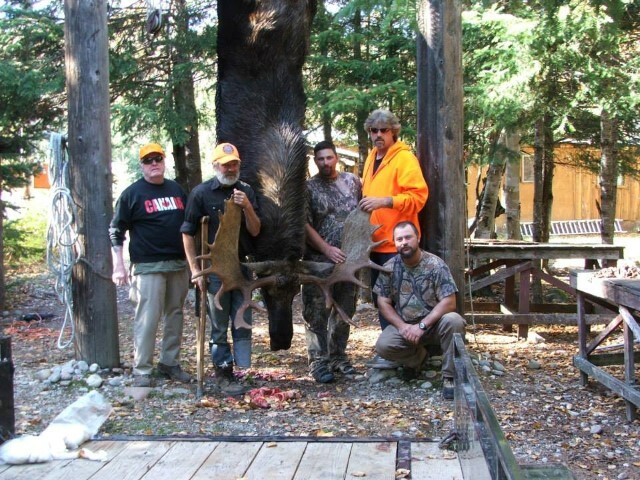 All hunting is done from either tree or ground blinds at pre-baited hunting sites. Baited sites are established & maintained well in advance of the season. Hunts are conducted in exclusive areas without competition from other outfitters & the number of hunters taken per week is limited.